STARKVILLE, Miss. -- A cool, wet spring delayed growth of several summer grasses, but not the weeds that compete for space in fields and pastures across Mississippi. Rocky Lemus, forage specialist with the Mississippi State University Extension Service, said the state has about 903,000 acres of bahiagrass and 770,000 acres of bermudagrass. Lemus said about 750,000 acres will be devoted to hay production this year. 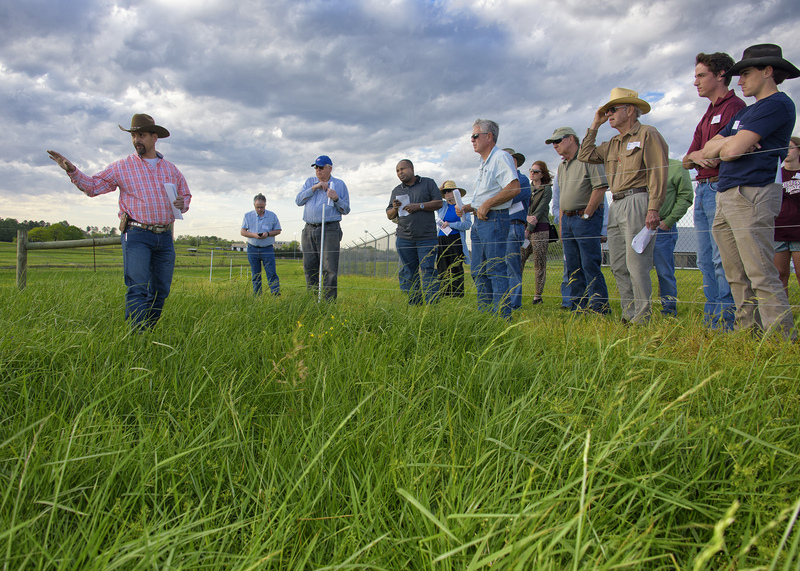 “Some producers are still using annual ryegrass for grazing while it is at its peak, and others have starting cutting ryegrass for hay,” he said. Rains have made it difficult for producers to spray pastures and hay fields for weeds, especially winter annual weeds. Buttercup and henbit have increased significantly this spring. Lemus said pasture improvements or renovations need to be considered throughout the calendar year to improve nutrition and reduce weeds. Important factors for warm-season pastures include soil testing and fertility, seed quality, seeding rates, ground preparation, planting methods, weed control, evaluation and management of newly seeded pastures. 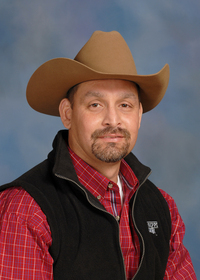 Lemus said hay and other stored forages play an important role in winter feeding programs. Testing hay quality gives producers insights into any changes that need to be made. “Forage testing provides accurate information about hay’s nutritive value and reveals how producers should adjust protein and energy supplements to meet the animals’ requirements,” he said. Lemus encouraged growers to submit forage samples for analysis at the Mississippi State Chemical Laboratory, which is certified by the National Forage Testing Association. 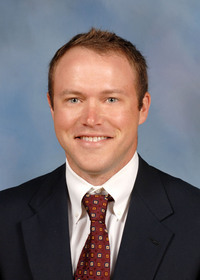 Scott Boone, director of environmental and chemical regulatory with the state laboratory at MSU, said the program has decreased test costs and reporting times for producers. Boone said former test methods would require two to three weeks to perform and cost $50 for dry matter, protein, and acid and neutral detergent fiber. “We are always looking for improvements to increase our capability and decrease our prices to help the customers,” he said. The Mississippi State Chemical Laboratory has an “A” rating from the National Forage Testing Association. For more information on forage testing, see MSU Extension Publication No. 2539, “Hay Testing and Understanding Forage Quality,” at http://bit.ly/1TACIfe. Visit the Mississippi State Chemical Laboratory website at http://www.mscl.msstate.edu.